Every February, the Canadian Health Food Association host their large tradeshow in Vancouver, BC, called CHFA West. Our team is lucky enough to go and peruse the aisles of booths and vendors for the newest, trendiest and most exciting products. Here are our three biggest trends that we are super excited to see more of on shelves near you! 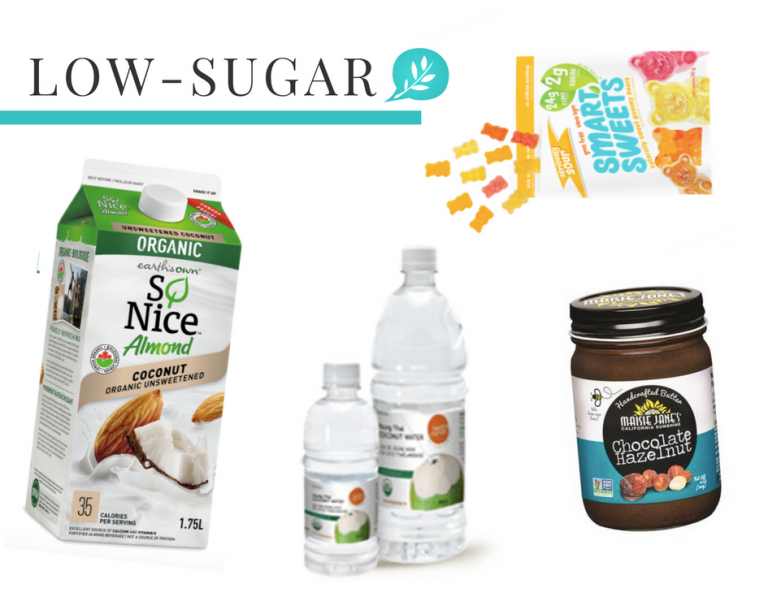 Not just a trend we’ve noticed our community responding to, but now also something the brands are picking up on: low in sugar, big in nutrients is one of the largest trends this year. Earth’s Own “So Nice” line has an arsenal of unsweetened nut milk and dairy-free beverages already, but are also coming out with an original almond beverage that has less sugar than it used to. Smart Sweets has been a pioneer in the low-sugar candy realm, and we’re loving their low-sugar sour candies and gummy bears! Feeding Change has most delicious coconut water we ever did try! Their “Young Thai” line is so so good because they harvest the coconut, then freeze it right away and therefore forego the pasteurization process normally needed, then produce their coconut water that you can find in the freezer near you. Last, but definitely not least, Maisie Jane’s nut butters are organic and are made with love, and best of all: their hazelnut-chocolate spread has fewer than half the sugar of the well-known brand everyone grew up with, but double the flavor! Everywhere we looked we noticed more and more plant-based options that were high in protein. 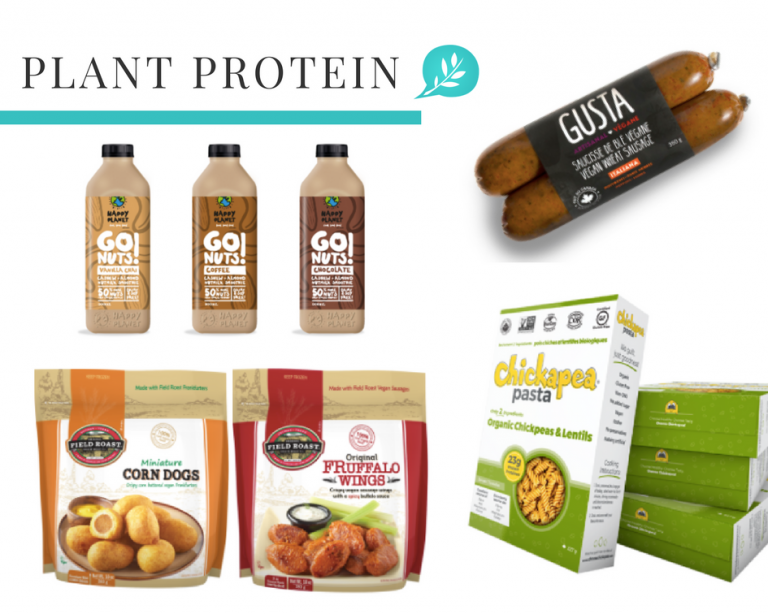 Pea protein in non-dairy beverages, like Veggemo, or Happy Planet’s newest smoothie line, or wheat protein (gluten) added to vegan sausages, and even pasta alternatives like Skinny Pasta or Chickapea Pasta with high protein ingredients. The Happy Planet Team has our shelves already stocked with delicious smoothies and juices, and are now coming out with a new line that incorporates pea protein instead of whey protein to be able to offer vegan-friendly smoothies that keep up with your nutritional needs. We’re big fans of Field Roast Grain Meat Co., and were so happy to see that they’re taking their already amazing sausage game to the next level: vegetarian corn dogs and even “Fruffalo Wings”, easy to make sides or appetizers for your next gathering. We’ve tried them and it left us wanting more! Speaking of vegetarian meat options: Gusta sausages are made with wheat protein to up the nutrients and come in so many different styles, it was hard for us to choose a favorite! Chickapea Pasta has created a very delicious pasta alternative with chickpeas and lentils, making it a high in protein option that’s safe for celiacs and gluten-free diets. 3. Digestion first! Gut-friendly is a must. You’ve heard it here first: prebiotics are just as important as probiotics, and you can get both from these gut-friendly products. Farmhouse Culture makes it easy to get your fermented foods and therefore pre- and probiotics with just one quick shot each day. 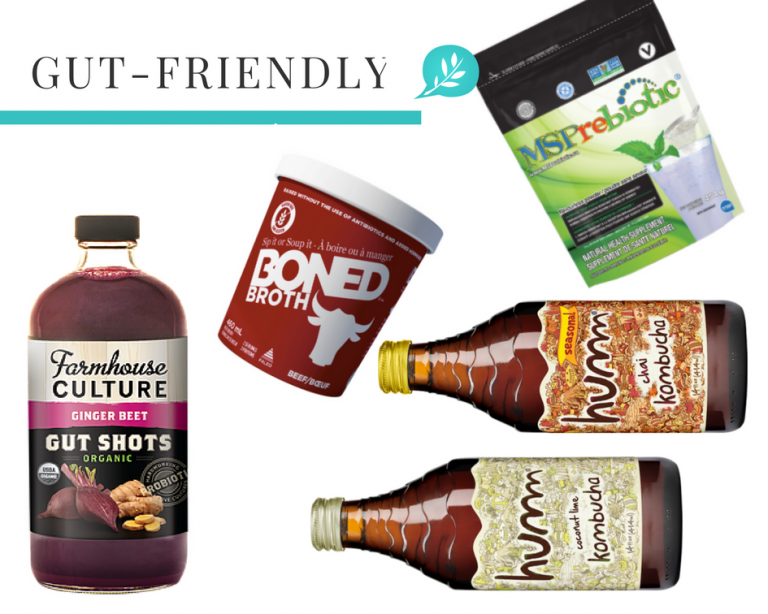 Their “Gut Shots” come in different flavors and are good for you all around! Big fans of bone broth, we had to try Boned Broth‘s Grass-Fed Beef Broth of course! They’re also coming out with a bone broth sauerkraut dish that’ll be heaven for your digestions. Our friends at MSPrebiotics are taking it to the next level with their prebiotics supplement. A tasteless powder that you can add to your smoothies and shakes for a daily support of your digestion. Major brand crush alert: Humm Kombucha has the cutest bottles and the most creative flavors for their kombucha. Chai Kombucha? Count us in! 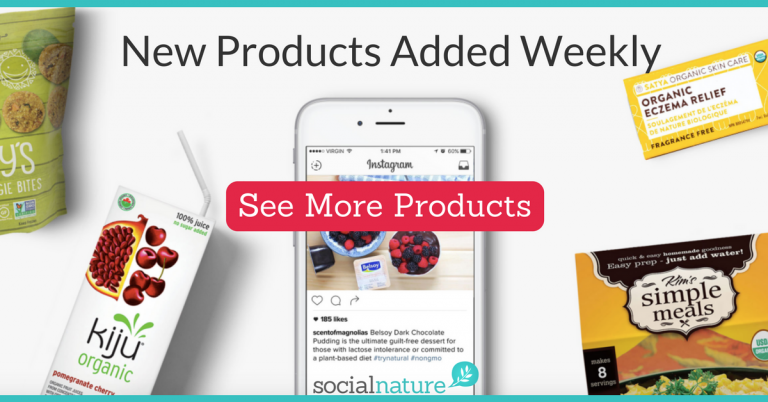 Want to try natural products for free? Sign up below!